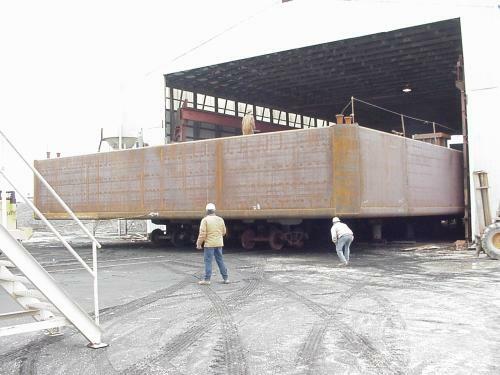 Below are some photographs of previous crane barge construction projects. 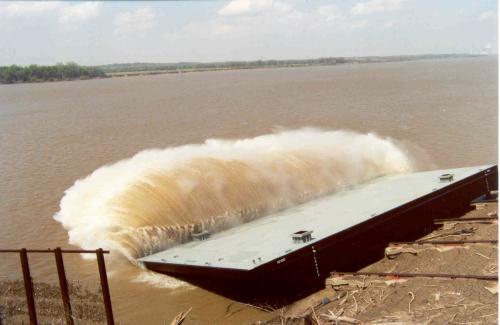 To see a slideshow of the photos in a larger view click on any of the photos below. 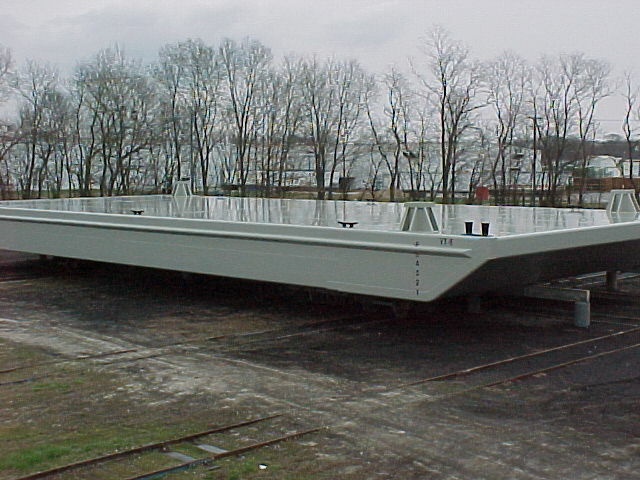 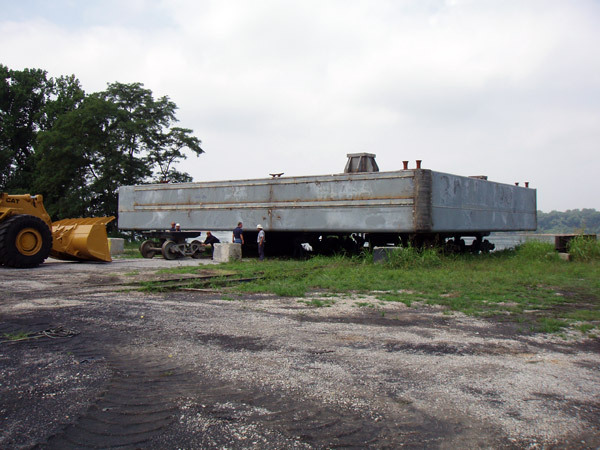 Contact Us today for more information or pricing on the construction of your crane barge.